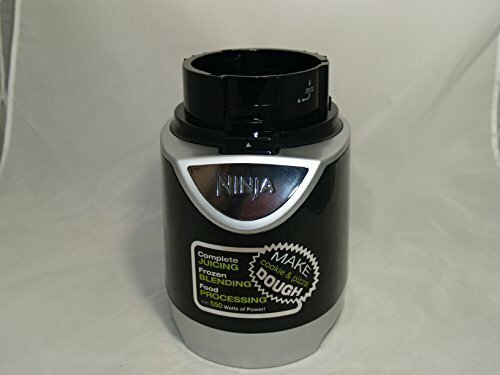 Ninja Pulse BL201 550 Watt Blender Replacement Power Motor Base by Ninja at Baking Love. Hurry! Limited time offer. Offer valid only while supplies last.